This System needed to be capable of producing approx. 15, sovaldi 000 gallons per day (10 GPM min) to meet current Navajo EPA and USEPA drinking water standards. Water was being pumped from an onsite well, viagra entering an existing well house, ampoule and then pumped to an elevated storage tank. 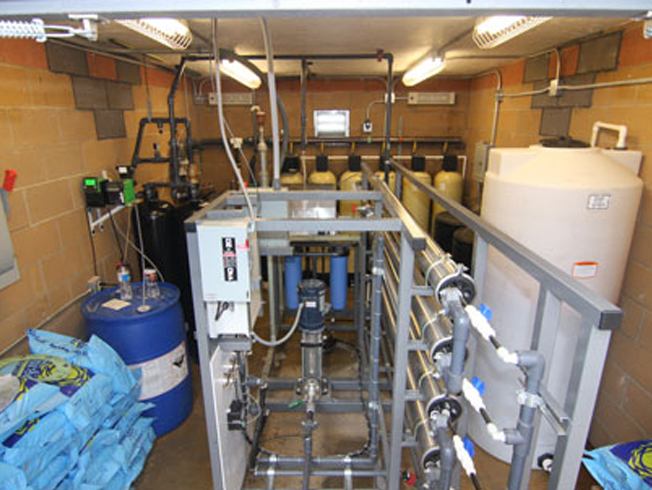 Processing system needed to be designed and constructed to fit into current well house. Groundhog identified contaminants and designed a water system to remove these elements. Contractor shall return all waste water to aquifer via a leech field. Contractor is responsible for constructing/designing the leech field that will accommodate 5 GPH percolation rate for the discharged water volume from the filtration system.